Play Power Stars™ now at Slotpark! Power Stars™ is a virtual slot machine in which you can place a bet of your choice before spinning the reels. Once the reels come to a stop, the winnings are calculated. The aim is to line up as many matching symbols side by side on the reels as possible. The symbols all have a different value, and the winnings can be immediately doubled with an additional bet. At Power Stars™ you have several chances to land the main prize in every single spin. Thanks to the exclusive Re-Spin feature, which is triggered by the Power Stars, the reels can spin again at any time. 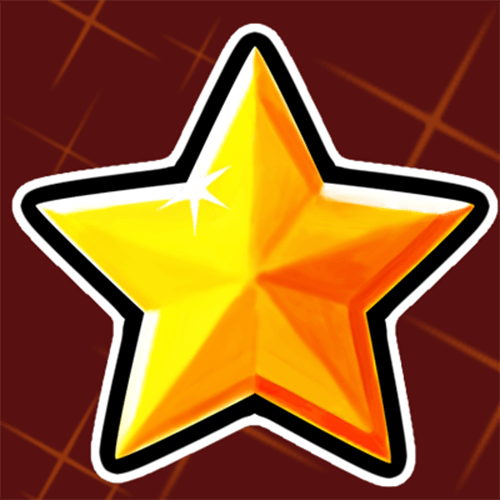 Power Stars™ has a host of winning symbols that will help you in your quest to land a record win. 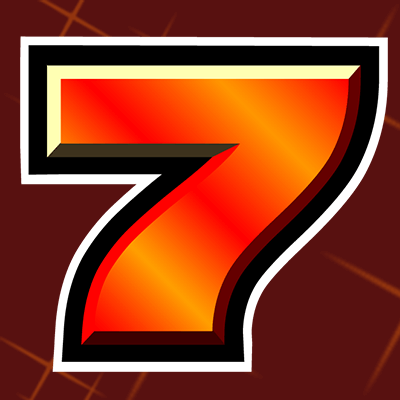 But the fiery 7s are worth keeping an eye out for, as five of them multiply your stake by 100. Power Stars™ – endless winning chances! At Power Stars™ you can enjoy not only sensationally high chances of winning, but also several such chances with every single spin of the reels. This hit slot is among the true classics in our portfolio, plus it has a particularly high return to player rate. We teamed up with Novomatic to refine the game mechanics, polish up the visuals and sound effects, and make it available to you to try out free of charge. Power Stars™ is a real Vegas slot that is particularly popular among seasoned gamers. It’s simple to play, easy to follow and packed with high multipliers. You can click on the “Paytable” button below the reels at any time to see the value of each symbol. This provides you with a clear overview of what you could win in the round given your current stake and the number of active win lines. Power Stars™ is played across five reels, each of which shows three positions. It all comes down to you and your luck how many matching symbols you can land side by side on the ten win lines available. Power Stars™ takes you back to a glamorous era of casino gaming to give you a taste of traditional slot entertainment. Lemons, Plums, Oranges, Cherries and Melons make up the colourful mix of fruity winning symbols that yield respectable winnings once three matching symbols land on an active line. The golden Star is even more lucrative, for it performs two functions. Firstly, it has the power to substitute for any other symbol to help you complete winning combos. Secondly, it can get the middle three reels moving again at the end of a round. The Star magically holds one, two or all three of the middle reels in place, leaving the remaining reels to spin freely again! And winnings achieved in this way – just like in most of Novomatic’s hit slots – can be multiplied in the gamble feature. At Slotpark you can play award-winning slots from the best developers like Novomatic directly in your browser free of charge. No matter whether you want to play at home on your computer or on the move on your iPhone or Android device, our new gaming technology allows you to stream every one of our games seamlessly on your screen, with high-res graphics and improved sounds. At Slotpark you can not only enjoy hours of gaming fun, but also receive a host of daily bonuses to ensure your account doesn’t run dry. Not sure Power Stars™ is the right Vegas slot for you? Not a problem – simply click on “Play” and try it out free! Slotpark is an online platform for games of chance that serves the purpose of entertainment only. No money, items or services can be won at the online slot machines available. Slotpark Dollar – the virtual currency used in the games – can be bought in the shop. Slotpark Dollar cannot be converted back into money or withdrawn in any way; it can only be used for playing games at Slotpark. These games are intended for adults only.